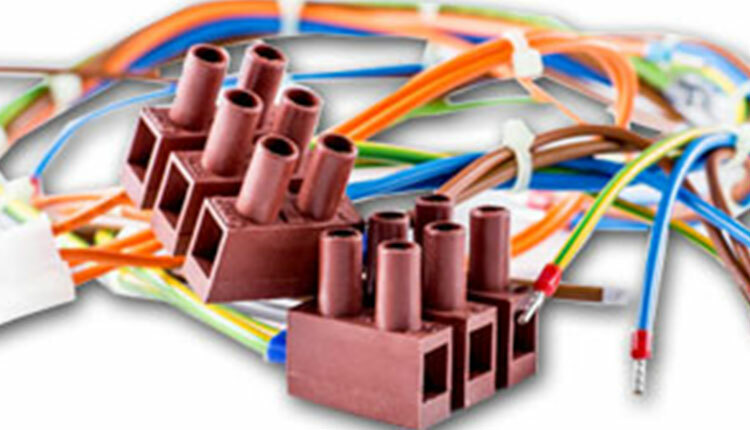 Manufacturers of cable assemblies since 1964. Manufacturing facilities that are ISO 9001:2015, ISO 14001:2015, UL accredited and TS16949 & AS9100 compliant. 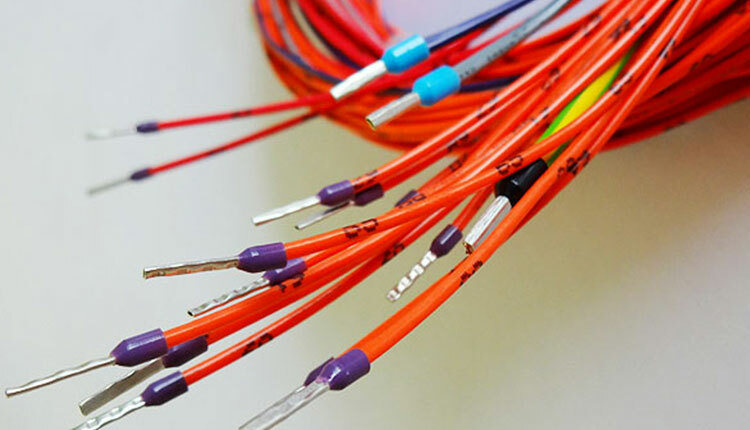 Producing high speed data cables is at the heart of our business. We supply a wide range of market sectors which speaks volumes about our ability to manufacture a extensive range of products. From low to high volume production, we strive to deliver. The Komax Alpha 530 is the first and only machine of its kind in the UK. The powerful technology behind this machine has revolutionised the way we produce electronical components. Our manufacturing facilities mean that we can manufacture a wide range of components with high conversion times. To be exact SIC currently have a production line of over 14,000 different items. SIC holds an extensive inventory range in our own warehouse facility. This allows to offer extremely accommodating minimum order quantities and delivery deadlines. We benefit from a UK workforce of over 150 highly skilled individuals. Our technical teams work to IPC A-620 standard. Our experienced engineering team will review your project and create a prototype based on your schematics. 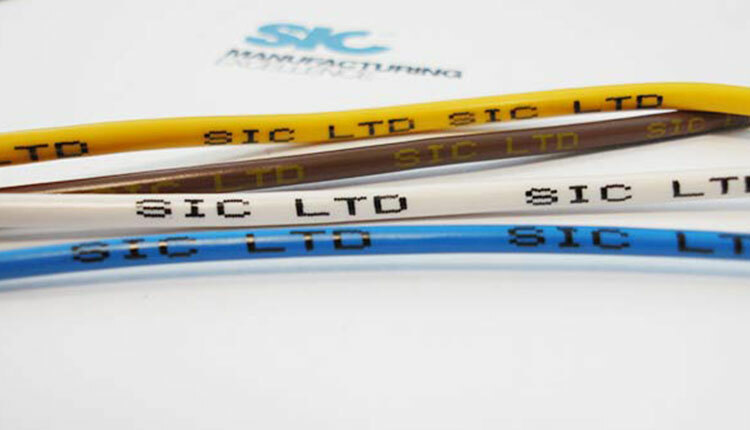 SIC can tailor the manufacturing line to suit your project requirements. 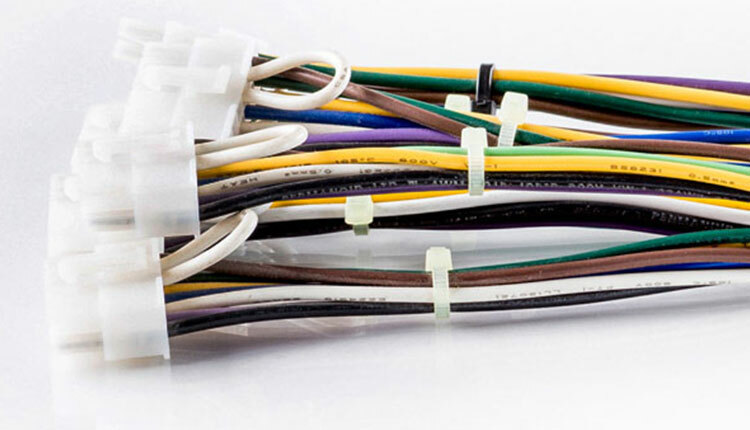 We have experience creating an extensive range of prepared cables, cable assemblies and wiring harnesses. All are manufactured to meet with customer specifications and industry type. From straightforward wiring to multi-component assemblies. From simple standard drawings, to complex bespoke forms with more than 1000 connections and be up to 25 metres in length. 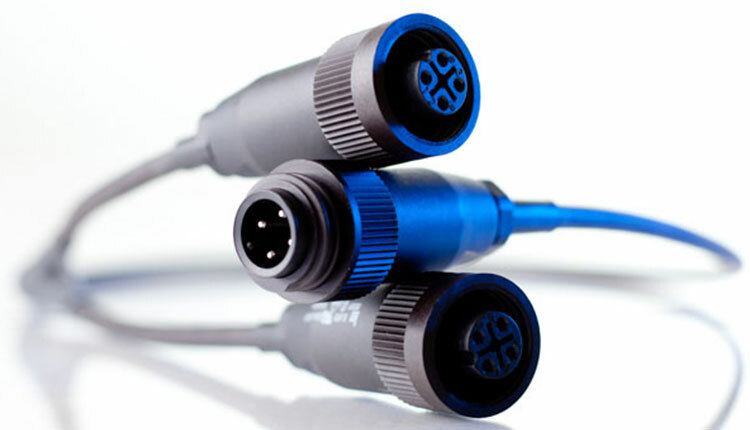 We can process cable from 36AWG to 2AWG for use in industries as demanding as the medical, surgical or high-end audio markets. We can produce your design for almost any application. SIC 100% test every product line prior to shipment. This ensures that every product manufactured is of the highest quality and fit for purpose when the customer receives it. Our transport fleet caters for the majority of UK logistic movements. We employ a specialist courier network to quickly and reliably respond to all our worldwide transportation requirements. We understand that sound logistical control is what guarantees that we deliver on our promises. Getting this right means we can achieve best fit supply solutions for all our customers. Our product can be orders in a variety of volumes allowing for greater flexibility. SIC can offer a diverse range of delivery methods designed to suit the clients’ needs. These delivery methods apply to all our manufactured products, including USB cabling assemblies, wired components and control boxes. All of which are tailored and agreed to the customers specifications. We closely monitor delivery performance and aspire to a 100% on time average. We specialise in the automotive, HVAC, medical, switchgear, catering, amusement, and communications sectors. But our unique market and manufacturing experience can lend itself to new emerging markets. SIC has always been heavily invested in the catering industry. We have been supplying some of the biggest names in the catering sector for over 50 years. Electrical components play a massive part in the machinery that is used throughout this sector. We understand the importance and quality that is needed in the machinery that this sector demands. SIC has invested in a new state of the art pinpoint inkjet printer to meet increasing demand from our growing catering equipment customer base. The new Domino AX350i PinPoint uses reliable i-Pulse inks which easily adhere even after harsh post-print processes – including retort (sterilisation) and blast freezing – offering high-contrast codes. SIC believe that in investing in the future of our clients. This printer offers high-resolution print messages and multiple line codes at record print speeds. 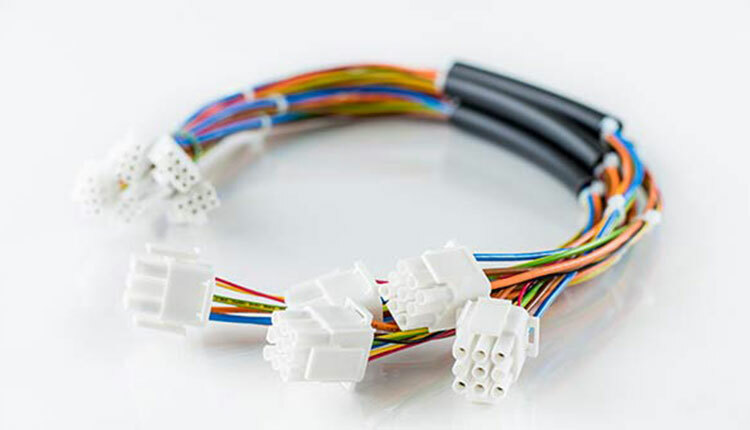 This allows SIC to process high-quality cable at high speed. This will facilitate quicker response and delivery times both locally and internationally. But also guarantees quality, uniformity and conformity to the most rigorous worldwide approvals. SIC has seen a growing change in market trends. With more and more customers requiring specialised wire processing harnessing. SIC have year on year seen record sales and new business enquiries. As our popularity grows so does our knowledge base and understanding of industry requirements. We assign each individual project with a designated project manager. This is how we can guarantee our commitment to delivering quality and service excellence. It is no coincidence that our client acquisition and retention rate is among the best in the industry. vacuum pumps and many more! Various delivery options to best suit your needs.